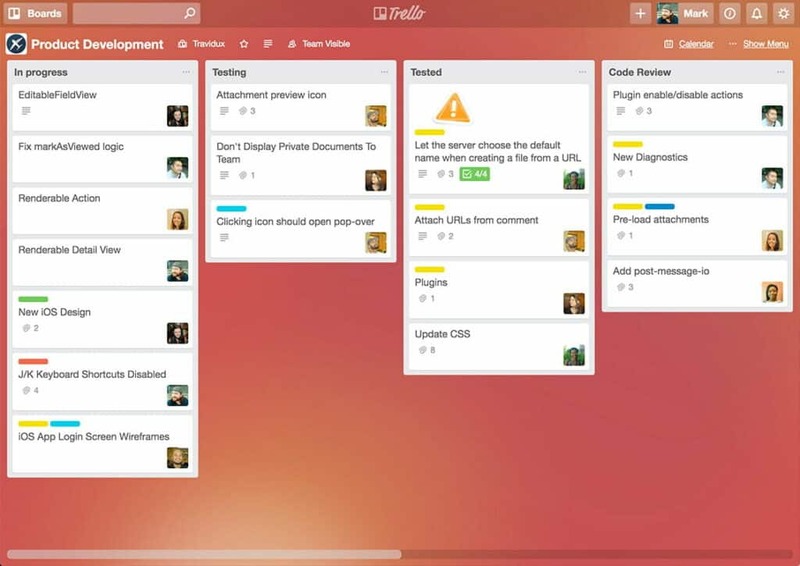 Trello is a simple kanban project management software recommended for small teams. Trello is one of the most popular project management tools available in the market designed to help individuals and teams collaborate and get things done. Trello is a flexible Kanban app which makes planning projects and tasks easier. With more than 25 million users Trello is undoubtedly the most used project management application. So, what’s the big deal here? Why does everyone love Trello? After having used Trello for the past 5 and more years along with other tools I found just one dominant reasoFtabln i.e ‘Simplicity’. The ultimate goal of choosing a project management tool is to evaluate whether it facilitates completion of your project management goals. Not all projects are the same and so it’s important to understand the strengths and weaknesses of Trello before you start bringing your team on-board. Don’t settle for less because there has to be a tool that perfectly meets your requirements. Trello on-boarding is extremely simple with a minimal learning curve. No matter what industry you belong to, you can get started with Trello in a jiffy. 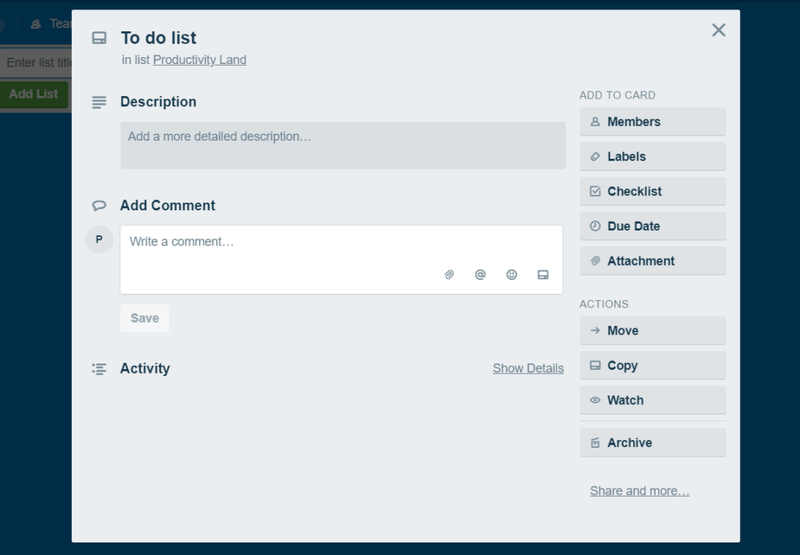 Trello lets you create boards for projects and cards for tasks (a nomenclature they use). The reason it is so simple is due to the drag and drop functionality and also the Scrum/Kanban methodology it uses. Even though you have many customization options like changing the background, adding labels, apply colors but I still believe the design itself is a bit outmoded. It’s not that Trello’s design is bad, it’s just that I have seen other project management apps with better and modern user interface. Hence in comparison to some of its competitors, Trello could improve in the overall design and experience. Trello comes with some awesome features and power-ups. But does Trello provide you with a complete lifecycle of project management? The answer is ‘No’ and which is why it may not be an ideal tool for larger organizations with complex projects. It will always remain the same simple yet effective project management tool for smaller teams with limited functionality. Here are some of the key features of Trello which make it so effective for small sized projects. Check out other Trello power-ups and integrations here. The basic version of Trello is free and to be fair you won’t feel the need to upgrade unless you wish to use power-ups and integrations. It’s a bit like Slack in this regard. You don’t have to upgrade unless you REALLY have to. Trello offers both monthly and annual subscription to users. You can get a full refund within 90 days of your Trello Business Class subscription. Trello also offers ‘Smart Billing’ where you are only charged for active users. Trello has a robust security infrastructure in place and enforces policies and procedures to make data secure and available at all times. Trello also has a bug bounty program that pays from $200 to $5,000 depending on the severity. Many evaluators base their decisions on customer support of the product and you should too. Email, Phone & Social Media Support: Trello provides email support to all including free users during usual business hours (9:00AM to 5:00PM EST). You can reach out to their support via email ([email protected]) or through dedicated support twitter handle. Got @trello questions? Tweet at us here or check out https://t.co/4nEoyjw7Cz. Still stumped? Email us at support [at] trello .com for help. Trello also has a well thought out and written knowledge base that answers most of the frequently asked questions. All-in-all Trello does seem to respond to customer inquiries within 1 business day which is good considering the number of users that they have. Trello can be great for managing projects that require Kanban approach. It has most of the basic features that make the rudimentary task management quite effortless. Trello’s onboarding is very straightforward and it won’t take more than 5 minutes for you to get started which is phenomenal compared to complex project management apps out there. Is Trello flexible? Yes. Is Trello powerful? I’d say no. How has your experience been with Trello? Don’t forget your rating impacts the overall score. Rate and comment below. What project management software would you like me to review next? Leave me an email at [email protected] with your ideas and suggestions. Trello is a great tool. I am a freelancer and I’ve been using it since early 2013 for all my client work. It’s helped me a lot over all these years, and continues to. Love using it for work. Hi Debbie, thank you for sharing your thoughts. I agree Trello is great for freelancers as it allows seamless client-project collaboration. I use Trello to organize my personal stuff, my to-dos especially. But I always used a second app to track tasks that were time-sensitive. You’re right. Not ideal for time-sensitive projects. I would recommend using a GTD or Gantt tool for the said purpose. Do check out our list of best gantt chart software.